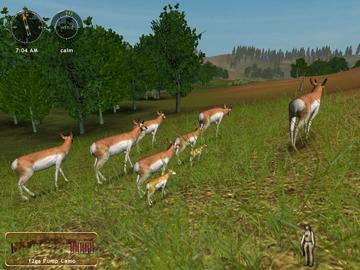 Hunting Unlimited 2008 Get ready for a wild safari! Go on Safari hunt! Get ready for a wild safari! Go on Safari hunt! The Ultimate download game PC Hunting Experience Is Back… Bigger and Better Than Ever! 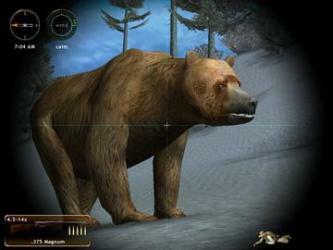 Jump Right Into the Action with Hunting Unlimited 2008! Get up close and personal with the big game you seek. Gone are the endless hours of empty forests and unused shots. The search for the elusive prized trophy has never been more action packed or more realistic. 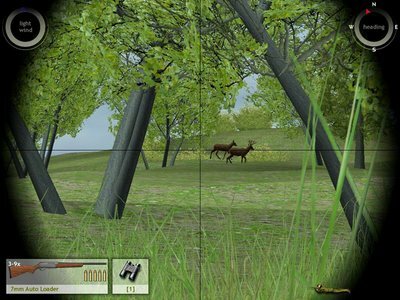 Spot your prey quickly and get into position for the ultimate hunting action! Play the Challenges, Free Hunt Mode, Target Range, or design your own missions for endless play. 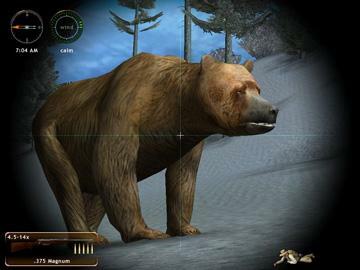 Pick your hunting region – Stalk your quarry through the massive mountain ranges, streams, fields and forests spanning 8 hunting regions – Central Rockies, Southern Rockies, Upper Midwest, Pacific Northwest, Southwest, South Central Plains, Northern Rockies and Africa! Check out the speed! Ride a speeding bullet as it seeks out its destined prey with the Hunting Unlimited Bulletcam. Get ready for a wild safari! Embark on an exotic hunt of a lifetime to Africa – stalk wildcats, elephants and kudu.